Root canals are a tricky business that make a lot of potential patients very uncomfortable to speak about. If you’ve never had a root canal, you’re about to be in for a shocker: it kills the pain, and keeps your tooth. The reward is certainly worth it. When you undergo a root canal, you want all the information front and center. Here’s what you need to know before leaning back in the chair. A root canal isn’t going to look good right away. There will be minor pain from your gums swelling and adjusting to the lack of a root in that tooth, and healing will have to occur before you can eat properly or continue with your normal activities. If you need a root canal, be sure to do the best you can in planning it out. Plan it late in the afternoon. Leave work early and take the next day off to properly heal. Plan it out so you won’t have any obligations during that time, and focus. Unless you’re planning on getting IV pain medication, you can eat a normal meal before coming into the office and undergoing a root canal procedure. You’ll feel sore afterwards, so it’s good to get a full stomach while food is still appealing to you. If you will be taking painkillers for a short duration post-procedure, you’ll want to avoid taking them on an empty stomach to alleviate any nausea that it may cause. You should wait a minimum of 72 hours before drinking anything alcoholic after your root canal procedure. Alcohol can be enjoyable, but when introduced to open gum tissue, it can spell disaster. 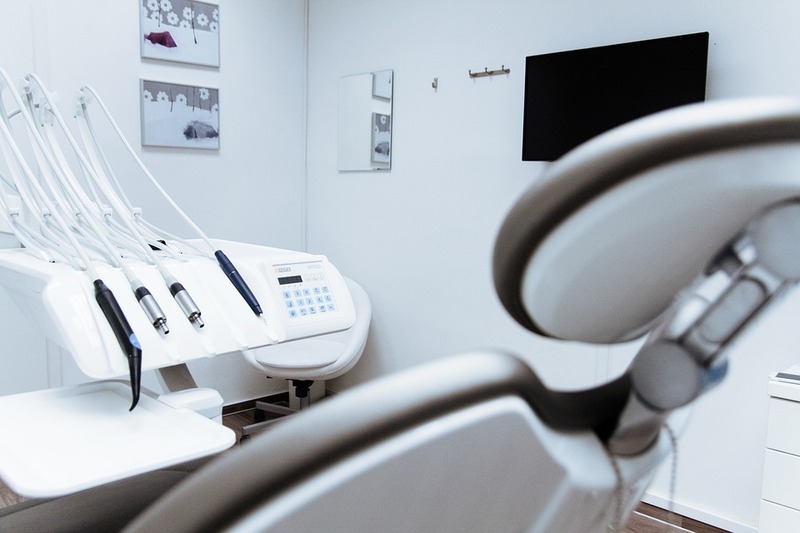 Your Arroyo Grande dentist will also provide you with post-procedural care instructions, so you’ll have a better understanding of the dos and don’t after a procedure. If you had anything extravagant planned, such as a well-needed night on the town, you’re going to have to put a wrench in the gears before getting too excited about it. For the most through and safe root canal in Arroyo Grande, call your local dentists office today. Dr. Adams understands the pain and discomfort you are in, and aims to ensure that you’re brought to a peaceful state in as little time as possible.